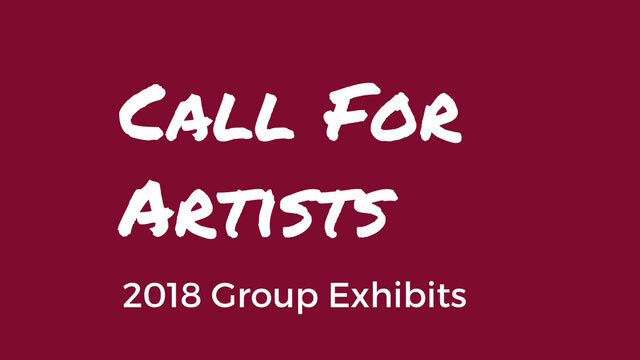 AYDesign – Art On Vine® is excited to announce our 2018 Call for Artists for group exhibits. 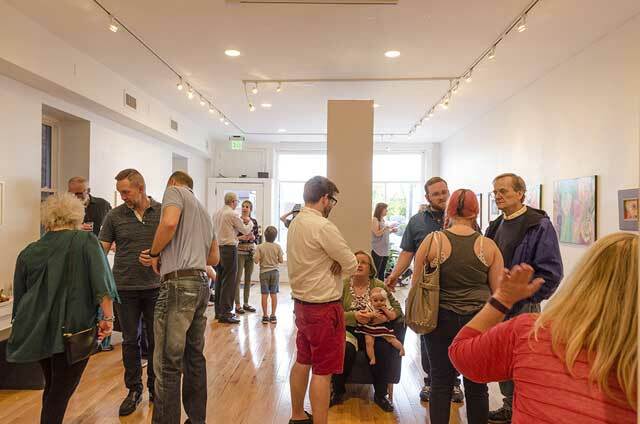 April Showers 2016 Group Exhibit Opening Reception – Photo by Gary Kessler. 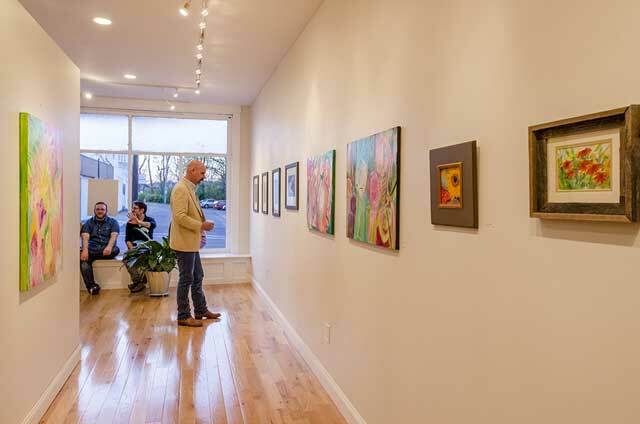 Our group exhibits provide an affordable way to gain exposure, and reach new audiences, and to have your work displayed in an art gallery as part of a juried group exhibit if they are selected to participate. 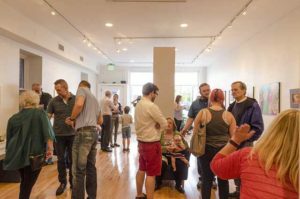 We have chosen interesting and challenging exhibit themes to encourage artists to explore and push boundaries and engage the audience in ways they may not have considered before. 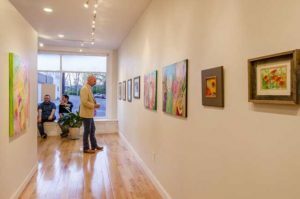 *Artists selected to participate get to keep 100% of the proceeds from the sale of their works. *NO entry fee, a maximum of six works per artist entry, limit one entry per artist, per show. Click here for the “It was…” prospectus and entry form!